For the fourth year, Substance151 is helping Chesapeake Regional Tech Council (CRTC) develop creative and event marketing materials for one of its premier events – TechAwards. 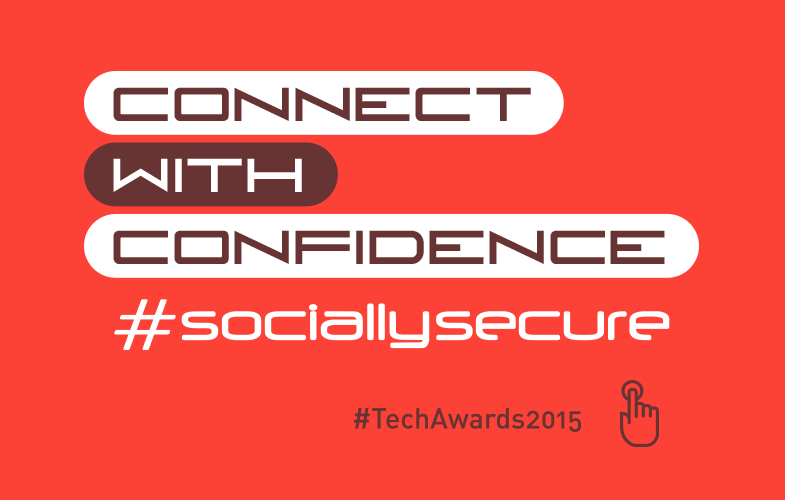 This year’s theme, “Connect with Confidence | #SociallySecure,” brings together the concept of security in the social space and CRTC’s mission to connect tech companies around the region. Ida Cheinman, Substance151 principal and creative director, has chaired the event for the past three years. During that time, Substance151 developed event creative for “Vision 2032+/20 Years in Tech” in 2012 to commemorate CRTC’s 20th anniversary; “Geek is the New Chic” in 2013; and “Get in the Game” in 2014. TechAwards is one of the council’s annual signature events that honors the region’s rising tech companies, outstanding innovators and regional tech leaders, with the awards ceremony drawing close to 400 technology executives in the Annapolis–Washington–Baltimore triangle.